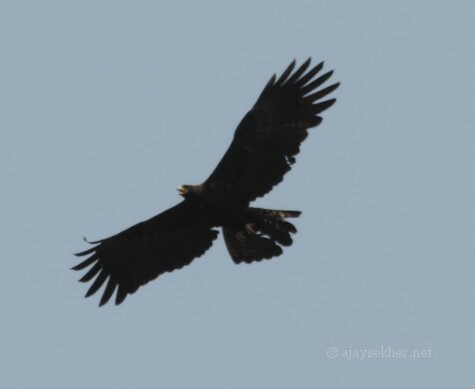 Black Eagle at Atirapally in the after noon of 10 Nov 2013. Below the waterfall. Taken astride on the bike. 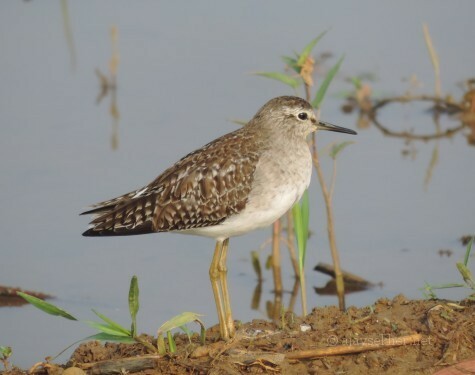 Temminck’s Stints at Puzhakal Kol, 10 Nov 2013. 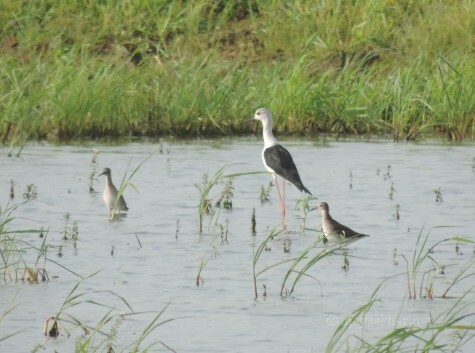 Black-winged Stilt and Sandpipers at Pullazhi Kol, 10 Nov 2013. 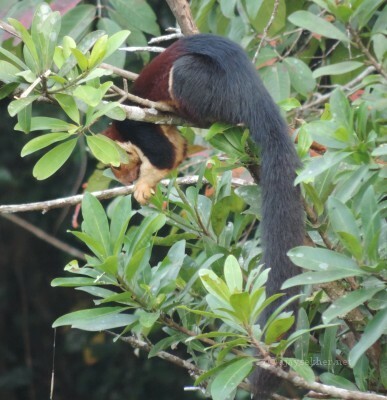 Malabar Giant Squirrel at Vazhachal Bridge, 10 Nov 2013. M G Squirrel at Vazhachal Bridge. Malabar Grey Hornbill at Peringalkuthu. 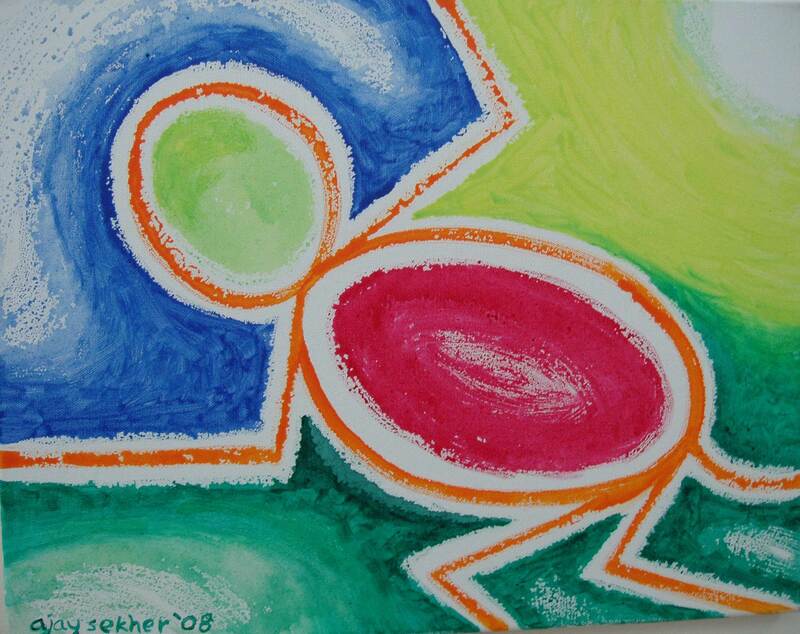 10 Nov 2013. On the return journey shot from the bike again. 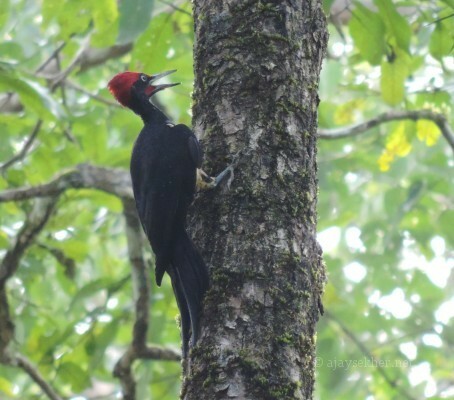 White-bellied Woodpecker at Peringalkuthu. 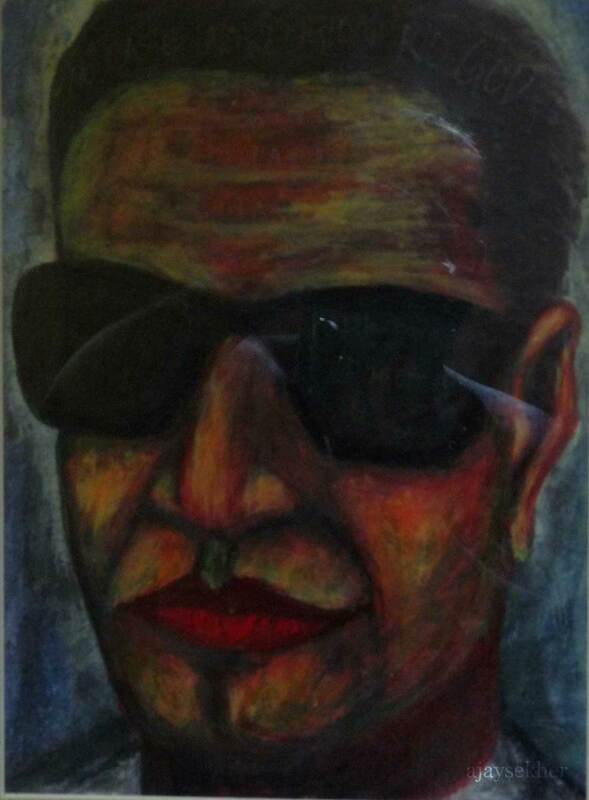 10 Nov 2013. 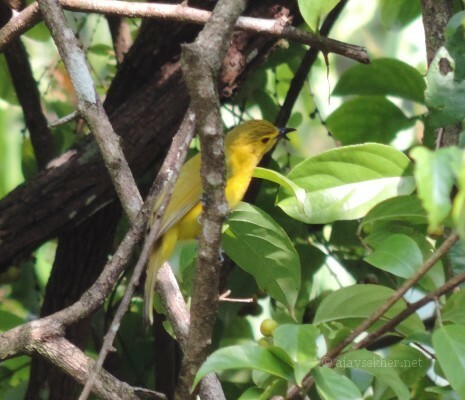 Yellow-browed Bulbul at Anakayam. 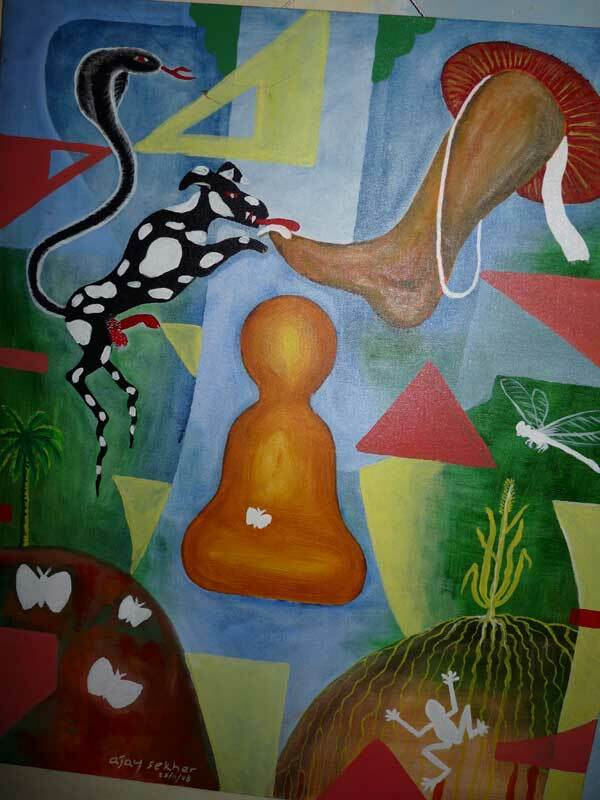 10 Nov 2013. Rufous-bellied Eagle near Peringalkuthu. 10 Nov 2013. 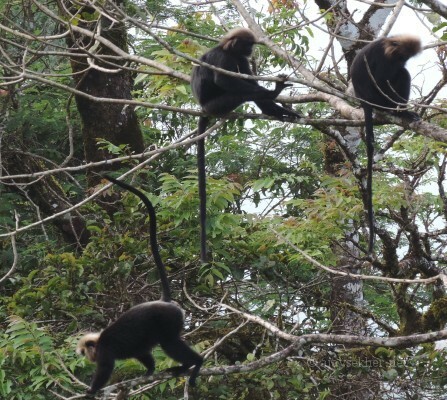 Nilgiri Langurs or Karimanti at Sholayar pass. 10 Nov 2013. 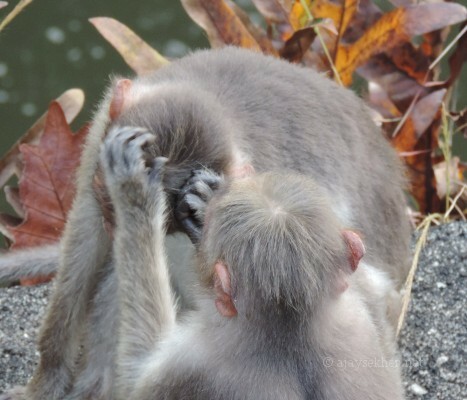 Bonnet Macaques preening at Vazhachal Bridge, 10 Nov 2013. 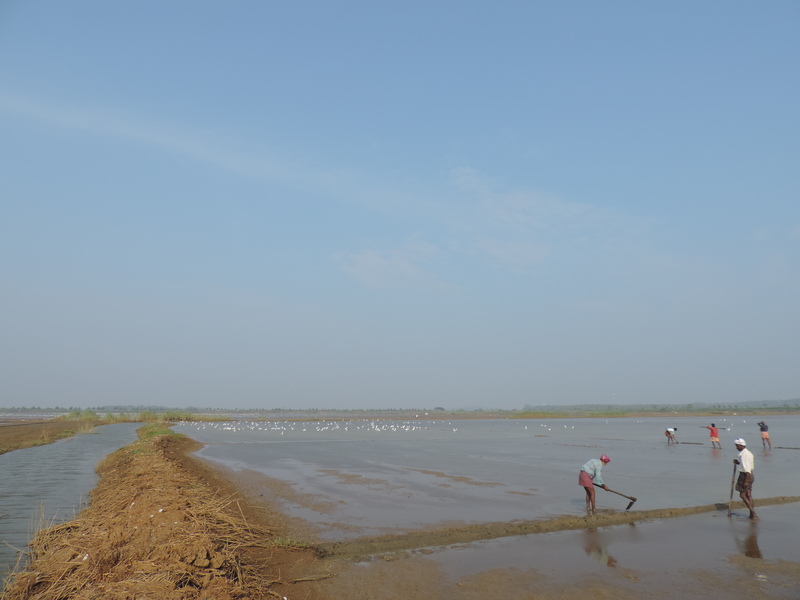 I started from Thrissur and through Puzhakal and Pullazhi Kol wetlands reached Adat Kol. Plenty of Spotted Sandpipers and a few Golden Plovers and Stints were seen. Marsh Harriers and Raptors were missing in the Kol. Last year there were plenty of them, even Booted Eagles were here last season. Then went to Atirapally, Vazhachal, Peringalkuthu and Sholayar the origin of Cholayar or river Chalakudy around 1000m above sea level. 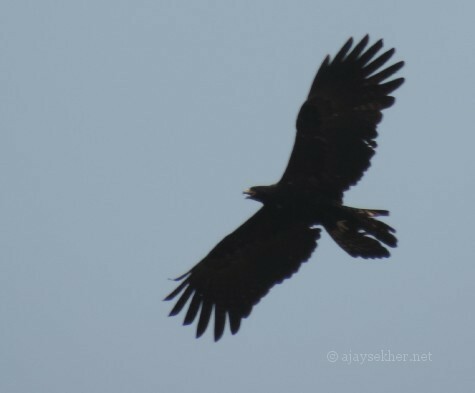 I was fortunate to see and shoot the Black Eagle, Rufous-bellied Eagle and White-bellied Black Woodpecker. 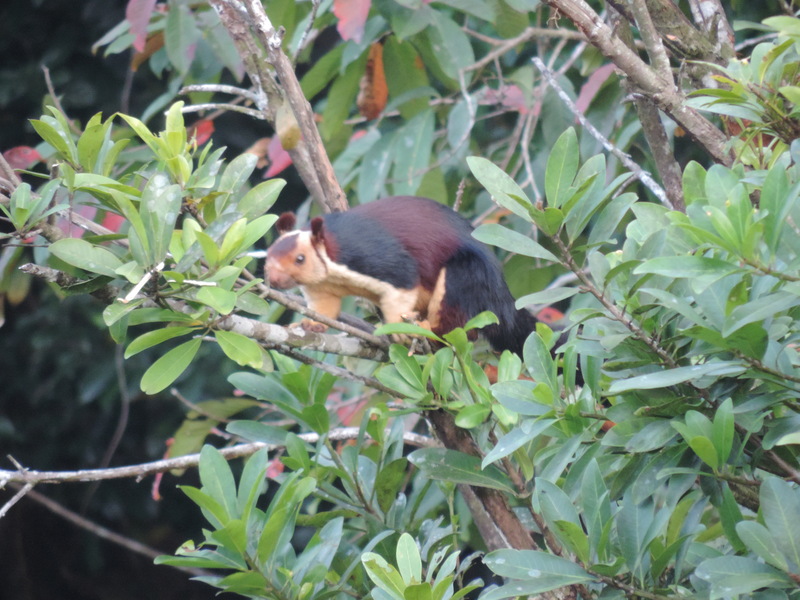 Nilgiri Langurs and Malabar Giant Squirrels were also seen. Bonnet Macaques are really straying all along the road. Family groups are feeding and pampering them in gross violation of the law. These sedan parties are also leaving huge garbage and plastic toxic waste in the last remaining patches of low lying rain forests in the Western Ghats which is home to all the four types of hornbills in South India. 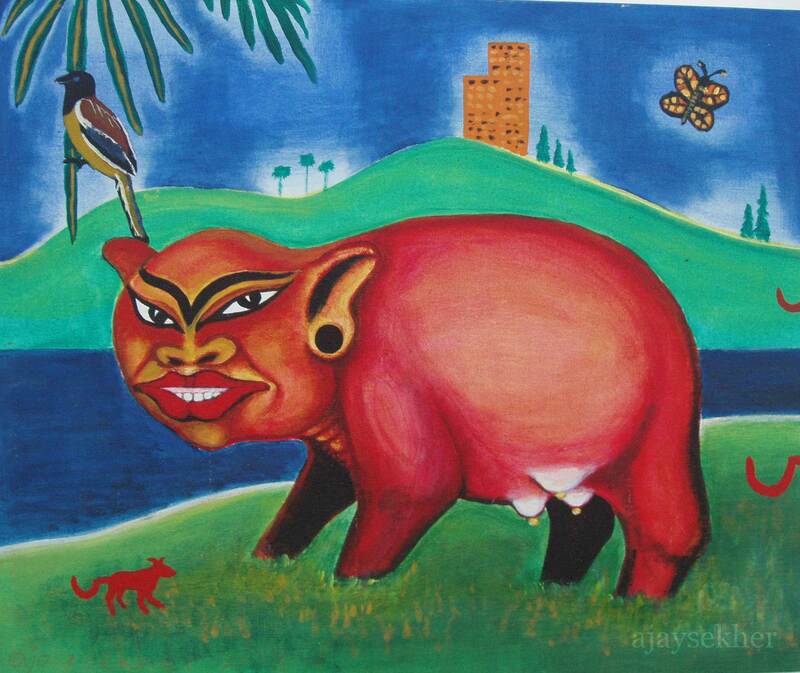 The forest dept guys who allow them in must check their eating and drinking. Most of the so called family picnic parties are bringing alcoholic drinks and leaving their toxic wastes in the biodiversity hotspots. 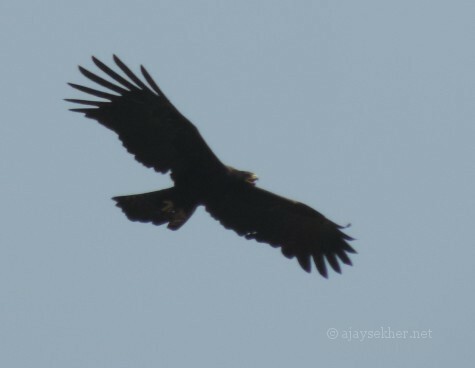 Also heard the call of a Serpent Eagle at Tumburmuzhy at noon. Some Common Albatross butterflies were seen there mud-puddling. a lonely Chocolate Albatross was also in the group. Blue Tigers and Common Crows were aplenty. The newly rubberized road is a biker’s delight. 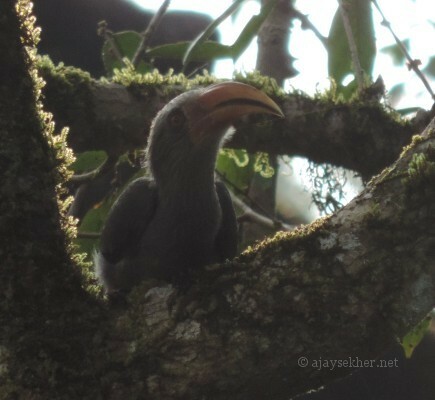 A few Malabar Grey Hornbills also showed up on the return journey. Reached Abad at Nedumbasery at 7.15pm and returned to Thrissur after the meeting and dinner. 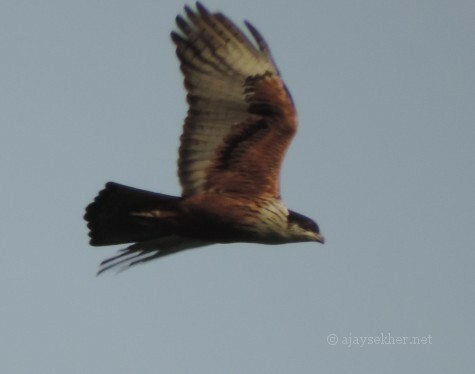 This entry was posted in Eco Watch and tagged Ajay Sekher's birding reports, Athirapally, Bird Race 2013, Birding Athirapally and Vazhachal, birding the Chalakudy river, birdman's birthday, Black Eagles in Kerala, Kerala birding, Kol wetlands and migratory birds, Peringalkuthu, rufous bellied eagle in Kerala, Salim Ali, Salim Ali and Bird Race in India and Kerala, Sholayar, Vazhachal, White-bellied Black Woodpecker in Kerala on November 11, 2013 by Ajay.